Regular chemical peels are a wonderful way to keep your skin looking and feeling revitalized and fresh. Chemical peels improve the look of your facial skin, décolletage, and neck, and even improve the texture and look of aging hands. Chemical peels use acids in varying strengths to remove dull layers of your skin and encourage faster cell turnover. As we age, our cell-renewal process slows down. A chemical peel gives your skin the boost it needs to slough off old, dull, scaly skin cells, to reveal the fresher, firmer skin underneath. But chemical peels give you more than just aesthetic perks; they’re scientifically proven to improve the overall quality of your skin from the inside out, training it to act younger and healthier. The slight trauma the peels induce on your skin triggers your body to repair the micro-wounds with new collagen, a process called neocollagenesis or collagen remodeling. Your skin becomes stronger, healthier, and more elastic. 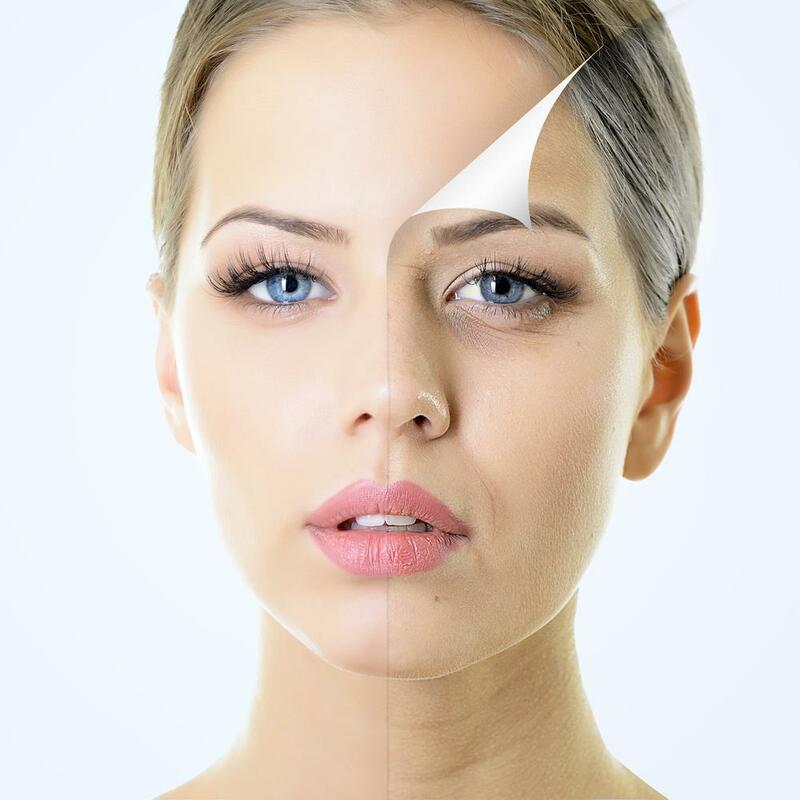 The skin experts at Rochester Laser Center in Rochester Hills, Michigan, detail below how regular chemical peels can transform your skin for the better. Light chemical peels only affect the epidermis — the outermost layer of your skin — and so they’re wonderful when you have only superficial damage or don’t want any downtime. They’re sometimes called a “lunchtime peel” because you can get them over your lunch break and go back to your normal routine immediately. You can repeat a light peel every couple of months. Medium peels remove the epidermis but also reach down to the next layer of your skin — the dermis — to improve acne, wrinkles, and scars. Medium peels leave your skin reddened and even blistered for up to two weeks. They only have to be repeated once a year. Your skin professional may recommend a deep chemical peel for deeper wrinkles, creases, or scars. If you have lesions like actinic keratosis — a precursor to skin cancer — a deep peel can remove the damaged areas. If you have age spots on your face or hands, you don’t have to pile on camouflage makeup. Regular light chemical peels can lighten your sun spots, age spots, and freckles by up to 50% after just one treatment. One of the few downsides of having a new baby is developing unsightly light brown patches on your face called melasma. Once you’re no longer pregnant or nursing, regular light chemical peels can keep your skin tone even and free from brown patches. A light peel at Rochester Laser Center is also a nice way to treat yourself and get a little me-time in this new phase of your life. If you have non-inflammatory comedonal acne — the small, skin-colored bumps that can pop up across your forehead or chin — a medium to deep chemical peel can give you clearer skin. By removing the dead skin cells from the outer layer of your skin, your pores are less likely to clog up and form comedones. Medium to deep chemical peels reaches down into the deepest layers of your skin, stimulating it to produce new and rejuvenating collagen. The collagen firms up your skin, creating more support while also filling in defects like deeper wrinkles and scars. No matter what strength of chemical peel you use, one result is smoother, younger-looking skin. Even light peels can improve and “polish” rough patches on your face, chest, and hands. Chemical peels don’t just lift your spirits. Medium to deep chemical peels not only promote new collagen growth, but also elastin, which is the substance that allows your skin to snap back after it’s been stretched. As your skin heals and remodels itself, it tightens, too. A medium or deep chemical peel is a wonderful way to give your face and neck a “lift” without surgery or injectables. 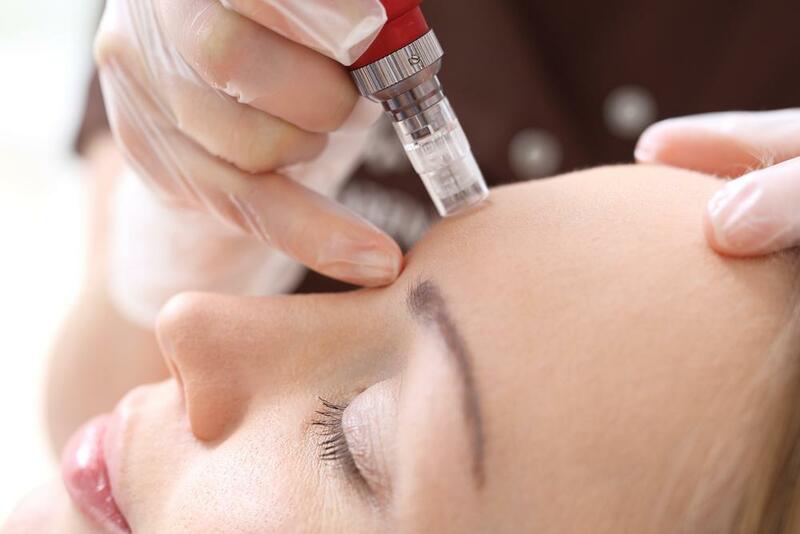 Whether you’re just curious about chemical peels or you’re ready to take the plunge, your first consultation at Rochester Laser Center is free. 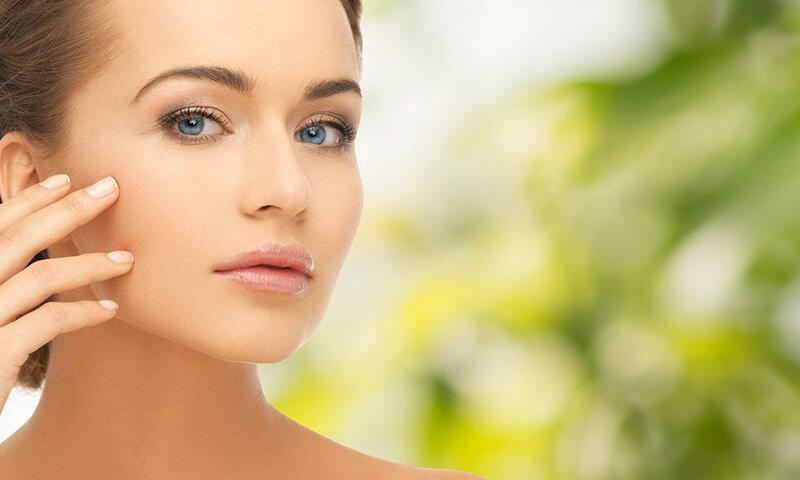 Your skin expert at Rochester Laser Center lets you know which treatments are best to get the improvement you need based on your skin tone and type. Book an appointment online or call the knowledgeable and friendly staff to get your skin evaluation today.